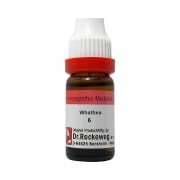 Has marked effects on the throat, and has proven an excellent remedy in pharyngitis, especially the follicular form. Irritable throats of singers and public speakers. Hay-fever symptoms,itching in posterior nares. Dose- As prescribed by physician. Can be taken along with allopathic medicines. 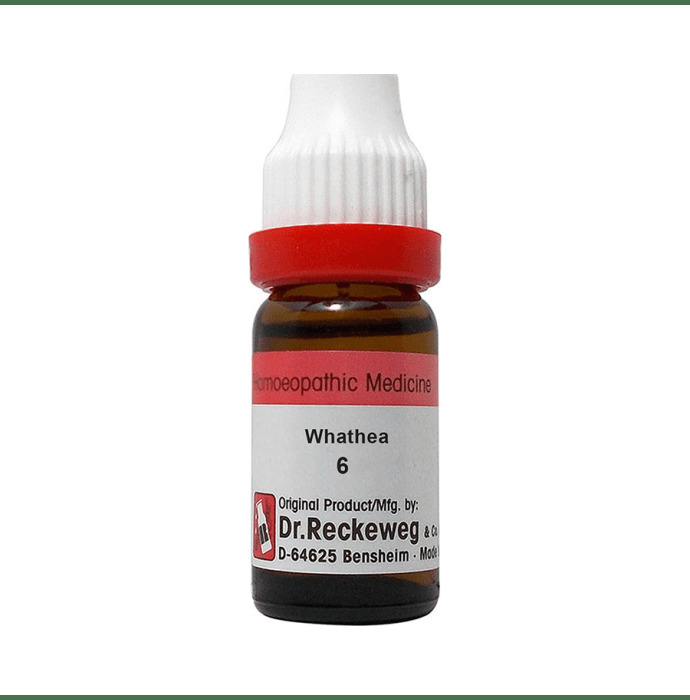 A licensed pharmacy from your nearest location will deliver Dr. Reckeweg Whathea Dilution 6 CH. Once the pharmacy accepts your order, the details of the pharmacy will be shared with you. Acceptance of your order is based on the validity of your prescription and the availability of this medicine.